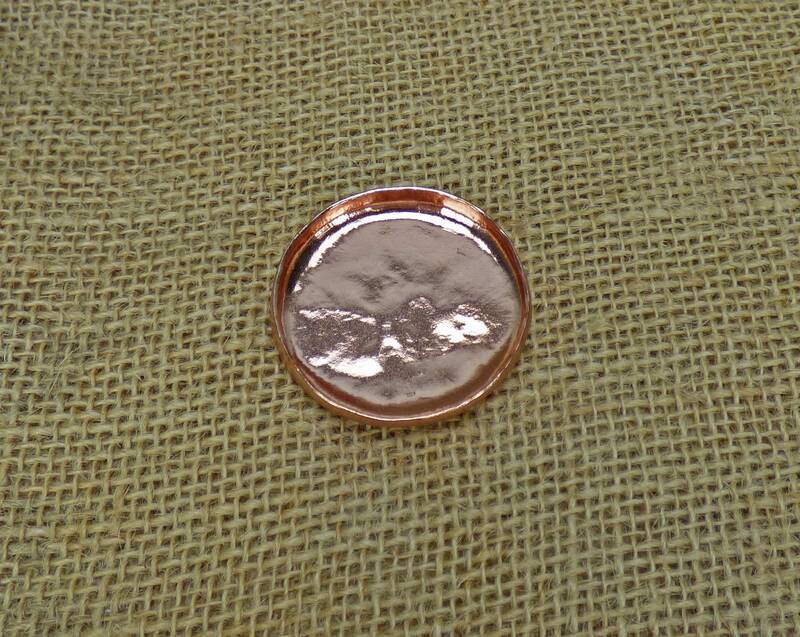 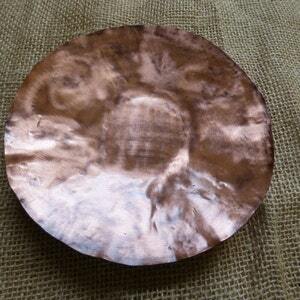 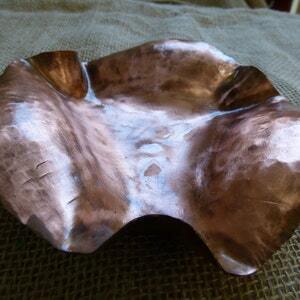 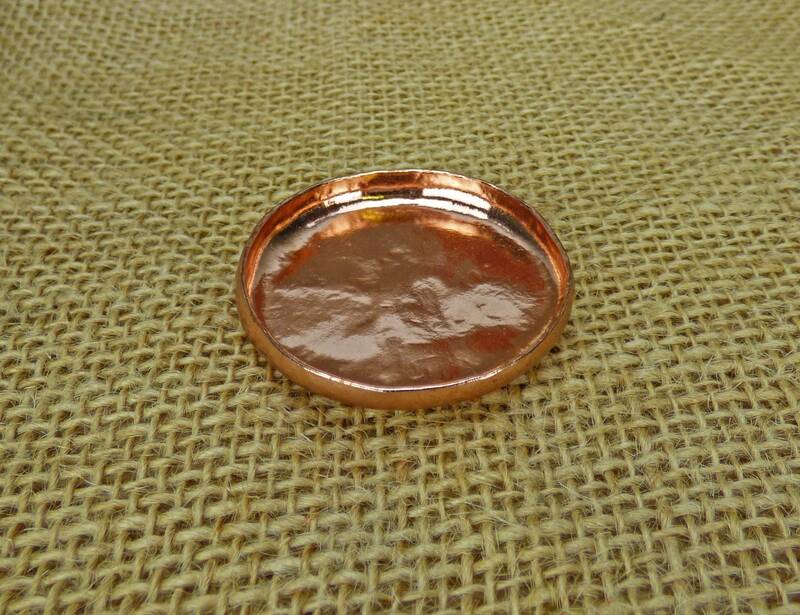 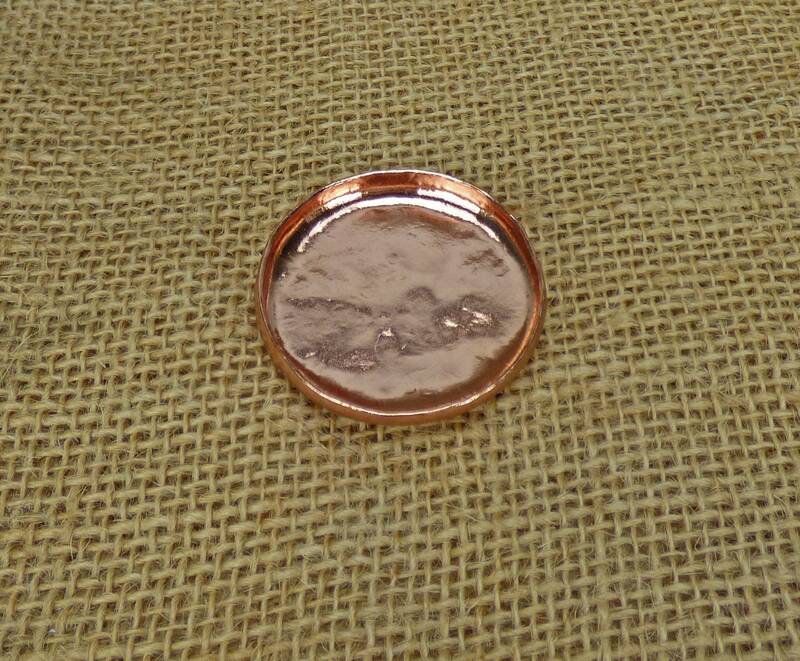 This hand hammered 2 inch copper bowl makes a great gift for the lady in your life who likes to take her rings off before bed, or before hopping into the shower. 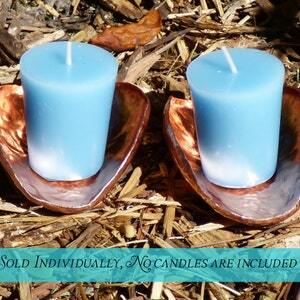 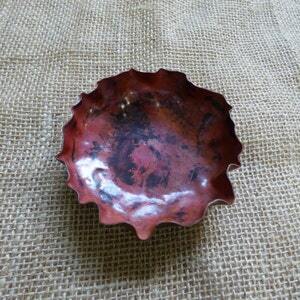 You can further personalize it by having her name hand stamped into the bottom of the bowl! 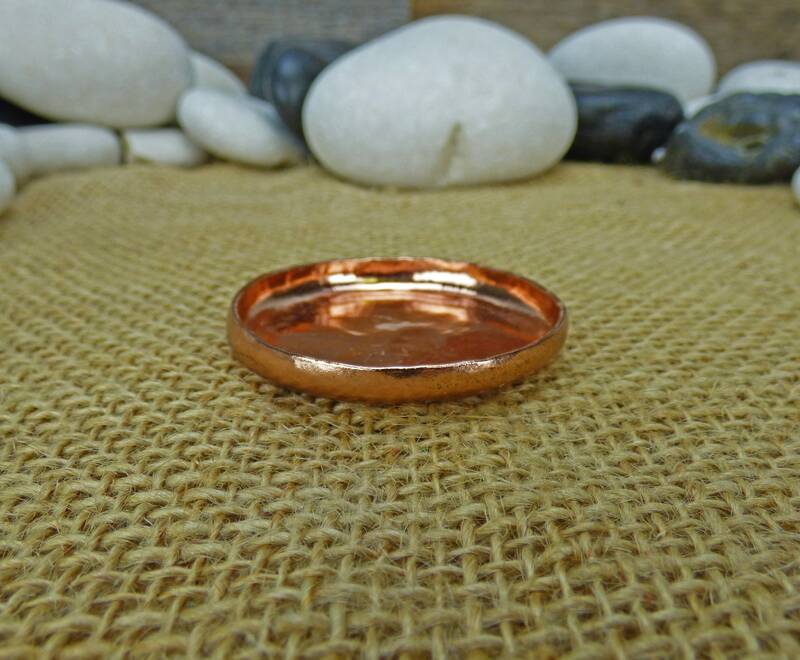 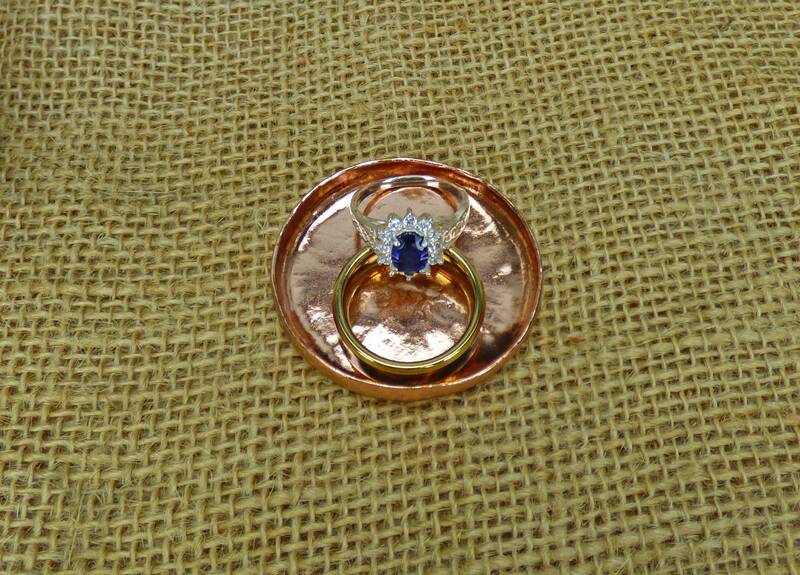 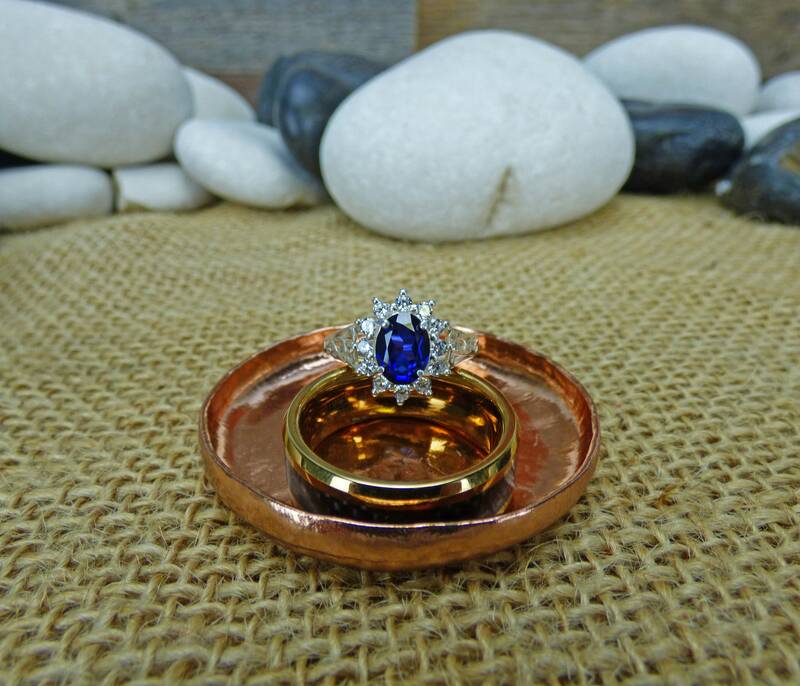 Don't forget to check the rest of my shop for more Ring Dishes, Wedding Decor, Hand Hammered Copper Bowls, Chainmail Jewelry, Christian Jewelry, Victorian Necklaces, Renaissance Jewelry, Silver Jewelry, Copper Jewelry, Custom Copper Bowls, and more!